 Cataracts can develop after an eye injury, sometimes years later. Congenital cataract. Some babies are born with cataracts or develop them in childhood, often in both eyes. 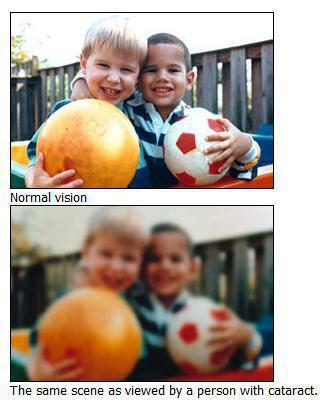 These cataracts may be so small that they do not affect vision. If they do, the lenses may need to be removed. Radiation cataract. 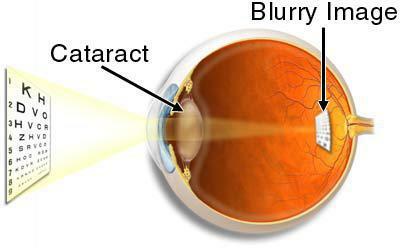 Cataracts can develop after exposure to some types of radiation.